This compact HAY Mags 2 seater modular sofa combination is the perfect option for smaller living rooms. The Mags Sofa has been designed to have a minimal shape, but have the highest quality details in terms of composition, durability and suspension. Looking for a larger version? The Hay Mags comes in a series of sizes, including a 2.5-seater, 3-seater and modular versions or discover the inside story of this Scandi icon in our design Journal. Wood frame with polyurethane CMHR foam and a spring system. Solid black stained pinewood legs with felt pads. 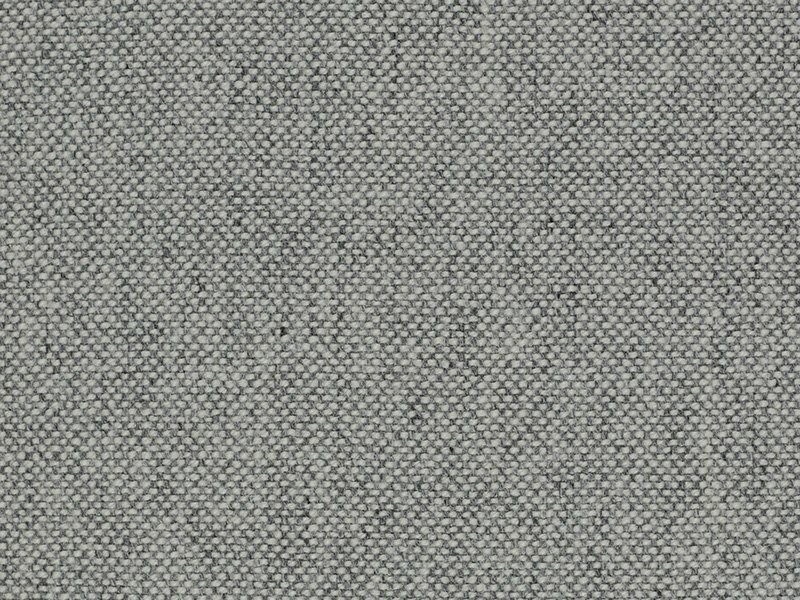 Upholstered in Kvadrat Hallingdal 65 116 fabric (70% New wool, 30% Viscose).